Cute as a button split level at 5846 N Kingsdale offers large kitchen, three bedrooms up and a finished lower level family room with walk-out to the yard. 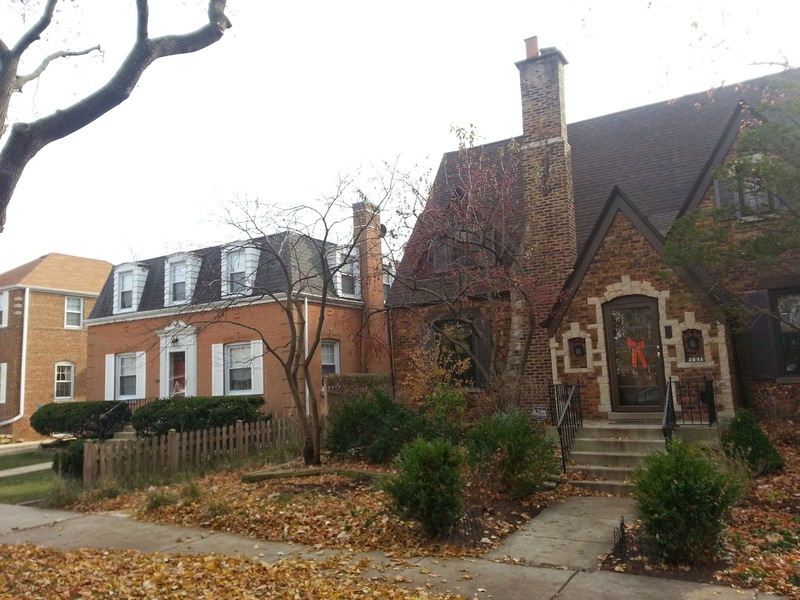 I wrote a couple weeks ago on searching for homes in Sauganash and recent sales numbers. 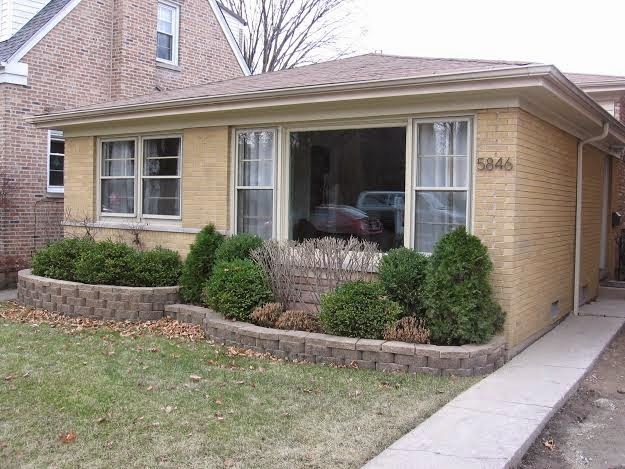 Our client made a quick move on a nice maintained split level at 5846 N Kingsdale, Chicago IL 60646 in the Sauganash neighborhood of greater Forest Glen. The home was clean, well decorated and showed great. The property seller had just lowered the price to the very reasonable $365,000. This was an attractive price range for a move-in quality three bedroom home on a picturesque Sauganash block. The winding wooded streets offer great aesthetic in the long popular neighborhood. The Sauganash lifestyle is relaxed. The neighbors ban together with the Sauganash Community Association and enjoys nature at parks and the Sauganash Trail. A Whole Foods Market serves the neighborhood at 6020 N Cicero, Chicago IL 60646. Parents enjoy a desirable, well rated neighborhood school Sauganash Elementary. The home purchase is out of physical inspection and attorney review. We await closing in the New Year. Congrats to our buyer client for a great find! 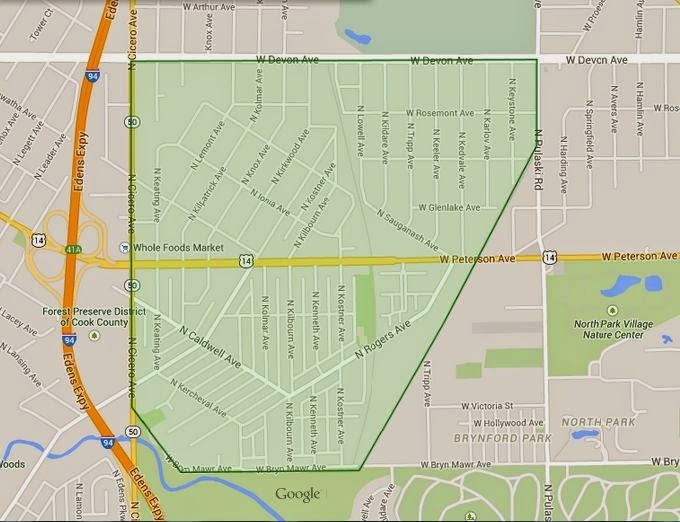 If you are looking or selling a home on the North and Northwest sides call us!